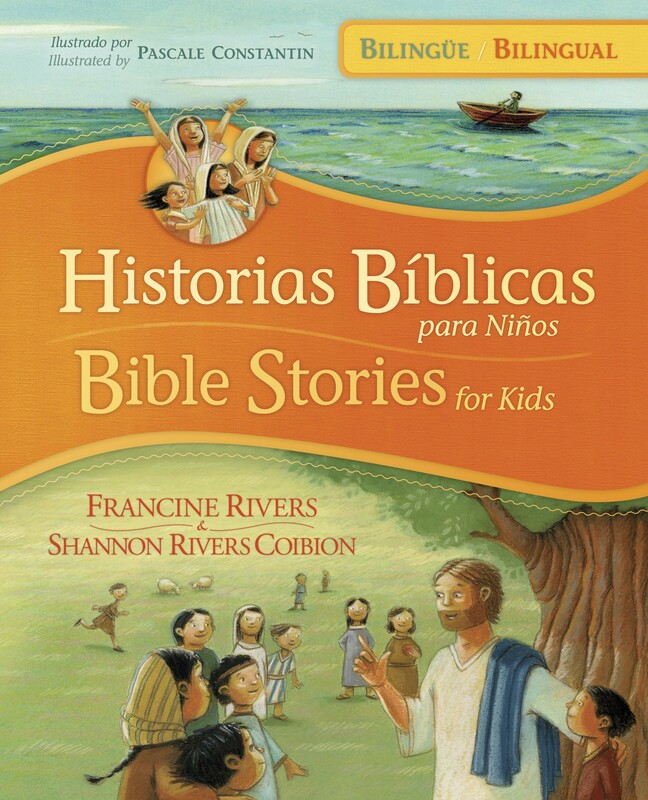 De este dotado equipo madre-hija de Francine Rivers y Shannon Rivers Coibion nos llegan las historias de la Biblia que usted querrá compartir con sus niños. Conozca a treinta personajes importantes del Antiguo y Nuevo Testamentos-algunos de ellos personajes famosos de la Biblia como Abraham y Pablo, y otros héroes no reconocidos como Amós y Priscila. Las historias capturarán los corazones y mentes de los niños, y las secciones "Tiempo para Crecer" los ayudarán a aplicar las lecciones de cada historia ¡para que puedan vivir hoy para Dios! From the gifted mother-daughter team of Francine Rivers and Shannon Rivers Coibion come the Bible stories you"ll want to share with the growing kids in your life. Meet thirty important people from the Old and New Testaments-some of them famous Bible figures like Abraham and Paul, and others unsung heroes like Amos and Priscilla. The stories will capture kids" hearts and minds, and the "Growing Time" sections will help them apply the lessons of each story so they can live for God today!